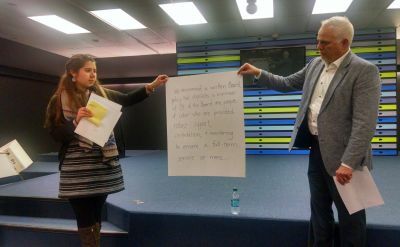 Goshen College students and staff took part in the fifth "Hope for the Future" conference, a safe space for open conversation among leaders and emerging leaders of color in Mennonite Church USA. 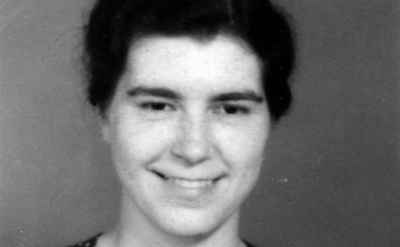 Lois Mary Gunden Clemens '36 will be honored posthumously on Wednesday, Jan. 27 at the Israeli embassy in Washington, D.C. as Righteous Among the Nations in the first such official ceremony held in the United States. President Barack Obama will speak at the ceremony. 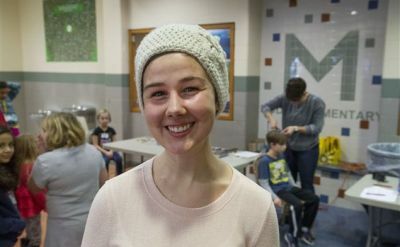 Students and staff at Goshen's Model Elementary wore purple hair extensions to support Kaci Diener '15, a former paraprofessional at the school who was diagnosed in September with Hodgkin’s lymphoma. 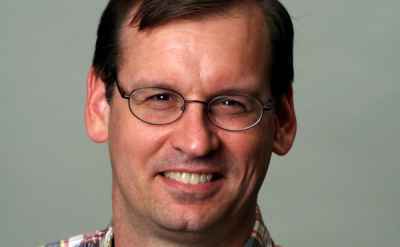 The American Institute for Medical and Biological Engineering (AIMBE) has announced the pending induction of Lee E. Miller, Ph.D., Professor of Neuroscience, Departments of Physiology, Biomedical Engineering, and Physical Medicine and Rehabilitation, Northwestern University, to its College of Fellows. 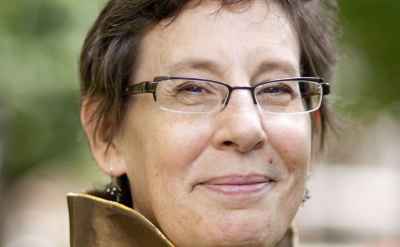 Jo-Ann Brant, professor of Bible, religion and philosophy, answers seven questions for The Mennonite's weekly series. 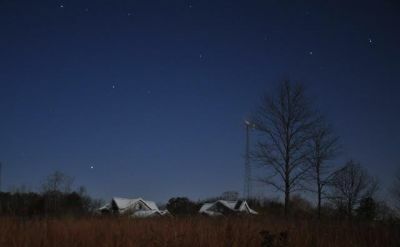 Merry Lea Environmental Learning Center of Goshen College will host a Valentine dinner and night hike Saturday, Feb. 13, from 6-8:30 p.m. at its Farmstead Site. 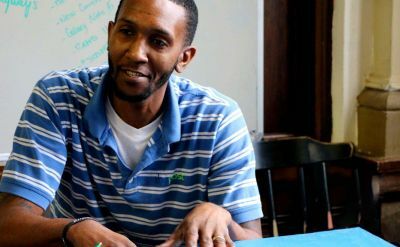 Nate West '10 is a family man, and one committed to helping guide the young people of Goshen. While there’s much to celebrate when remembering the life and works of Martin Luther King Jr., it’s important also to recognize the racism that exists today, Drew G.I. Hart told the packed sanctuary Monday as he spoke during Goshen College’s annual MLK Day celebration. 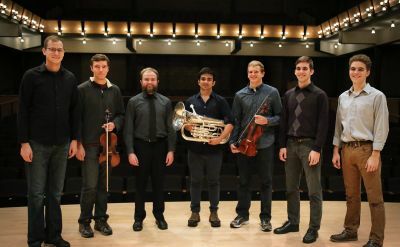 Seven student winners of the 2016 Goshen College Concerto-Aria Competition will perform arias and individual concerto movements with the Goshen College Symphony Orchestra, directed by Associate Professor of Music Jose Rocha, in the 56th annual Concerto-Aria Concert on Saturday, Feb. 6 at 7:30 p.m. in the Music Center’s Sauder Concert Hall.